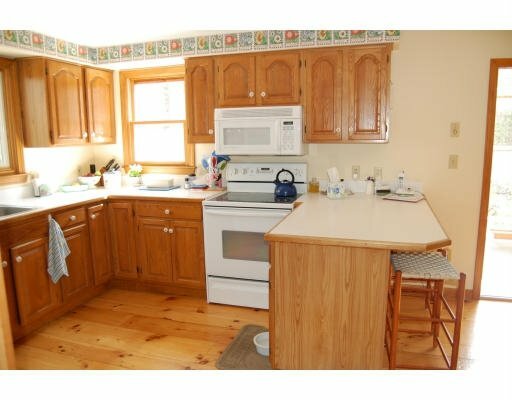 Do you hate your old kitchen because it looks outdated? Let me remind you that you don’t need to spend lots of money to give it a whole new look. With a few touch ups, you can do it for less. Let’s see how these people have done it! 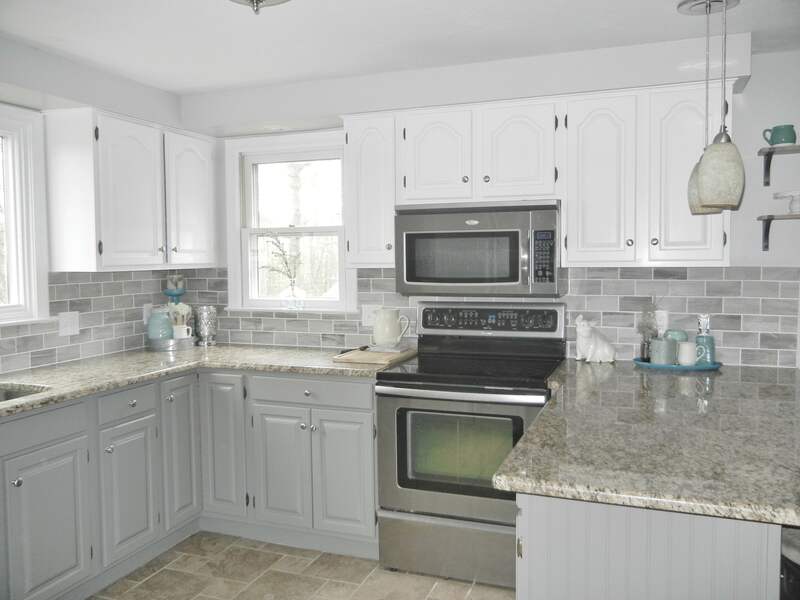 Check these Kitchen Remodeling Ideas with before and after photos! I bet that these updated kitchens will amaze you! And you will see what changes have been made. Let’s see what is the secret behind a stylish kitchen!